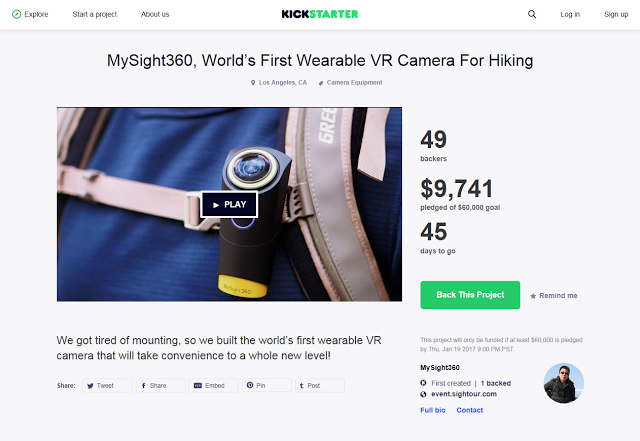 MySight360 (previewed here), a 360 camera designed for hands-free livelogging with 4k and image stabilization, is now live on Kickstarter. The Early Bird price is $169.99 (versus $299.99 MSRP), with shipment of the first batch promised for April 2017. Check out our preview here. Is Oculus silently allowing HTC Vive to use the Rift’s software?